One year ago, Agnes Rickover attended opening night at the Bates Motel and Haunted Hayride to see her best friend Lily's dramatic debut. A horrific accident resulted in Agnes witnessing Lily's fiery death in a spectacle gone wrong. 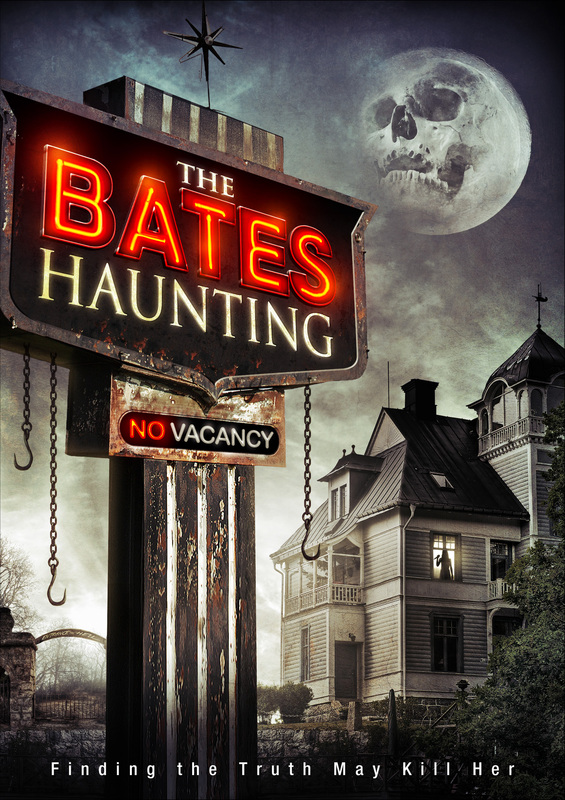 After a year of obsessing over a murder investigation everyone else thinks is open and shut, Agnes goes to work at the Haunt in an attempt confront her trauma. Horrific events begin to claim the lives of her coworkers and Agnes must figure out what is behind all of the "accidents" before more people die.